Preached in the Surrey Gardens Music Hall 1859. Accrding to Spurgeon, that year was perhaps the greatest and most fruitful in his long ministry. At the end of 1859 He wrote, "The times of refreshing from the presence of the Lord have at last dawned upon our land’. In that time he preached to a congregation of approximately 8,000 people in addition to addressing, almost daily, vast multitudes in different places. 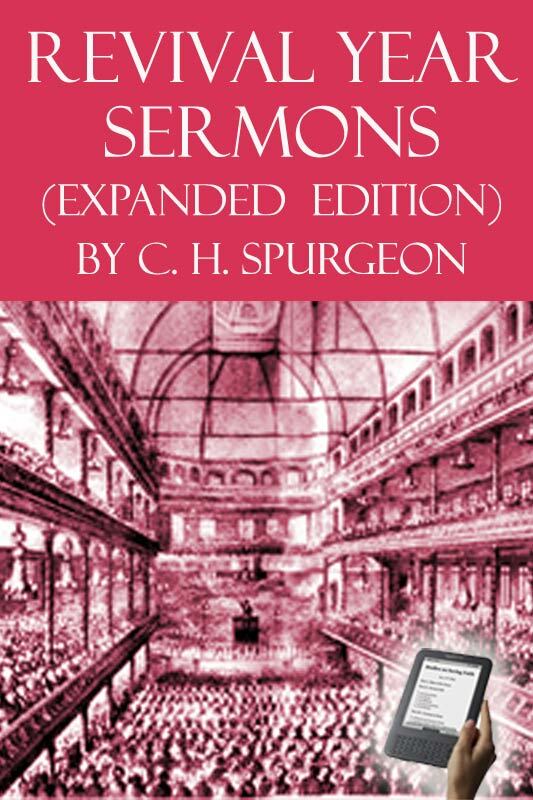 The 10 sermons in this eBook are all carfully selected from 1859 and show the energetic, clear and, fervent proclamation of the gospel which made Spurgeon’s preaching so powerfully used by God. The Story of God's Mighty Acts - Psalm 44:1.